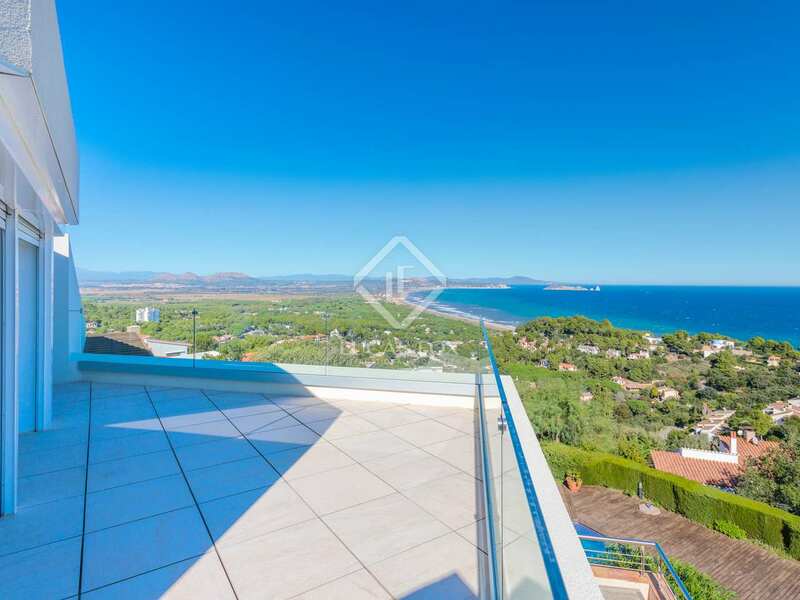 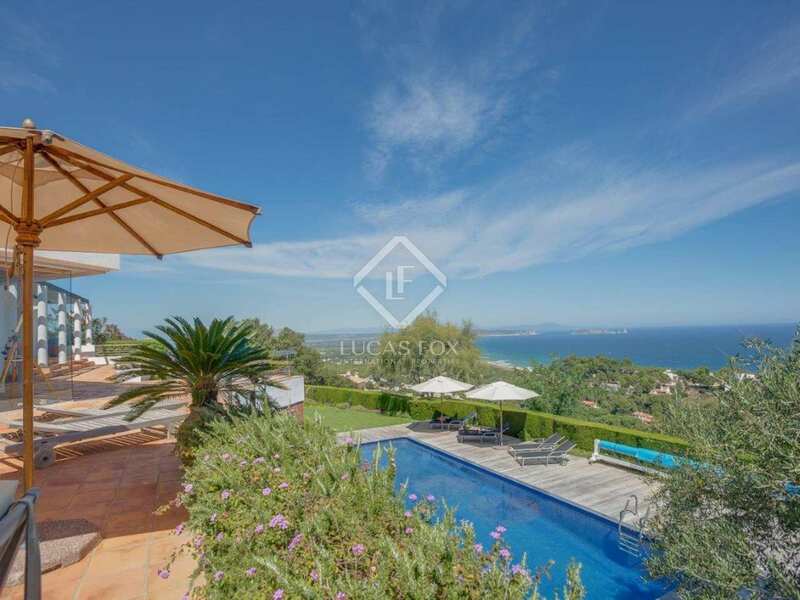 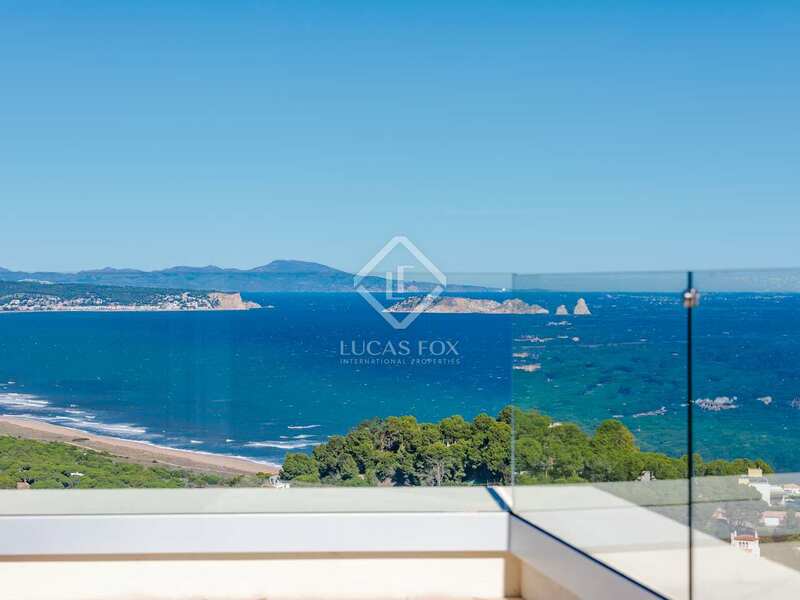 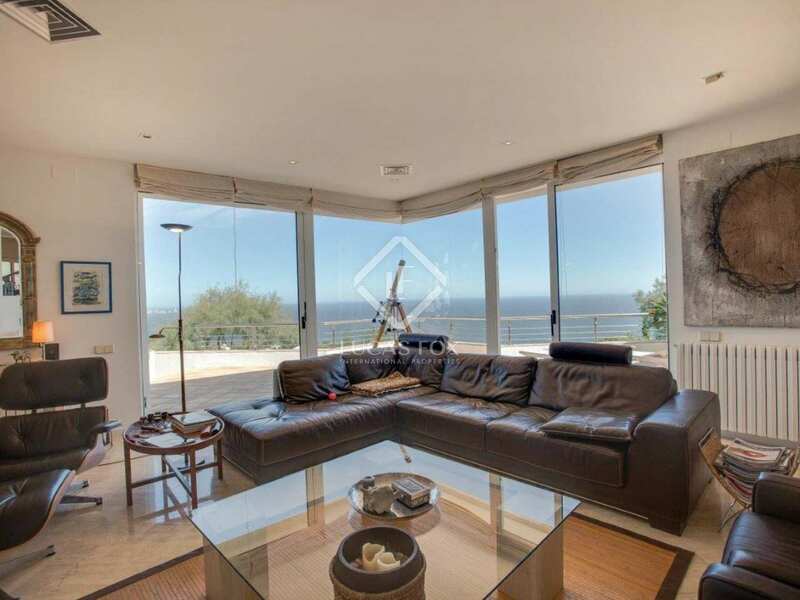 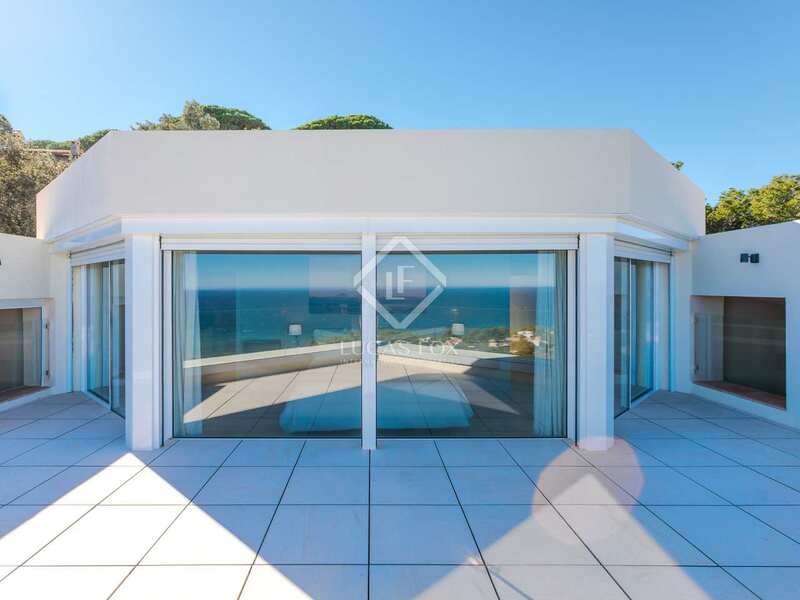 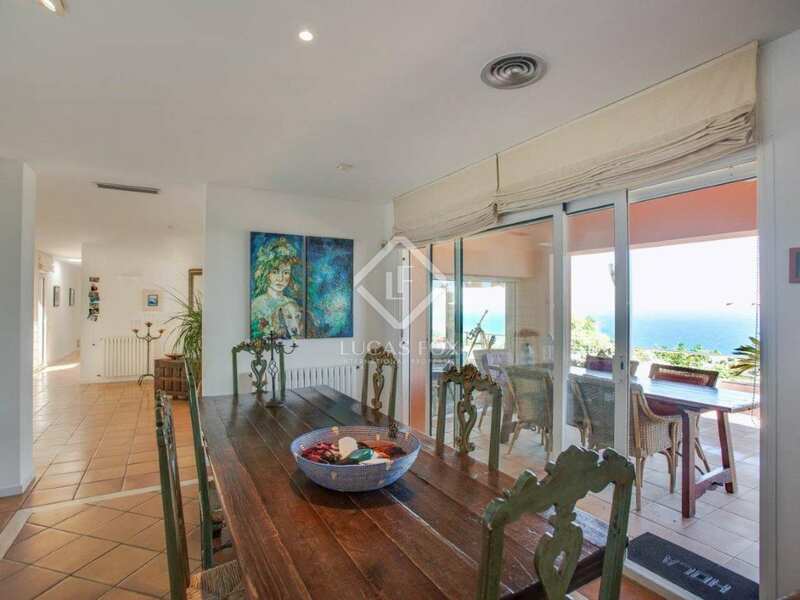 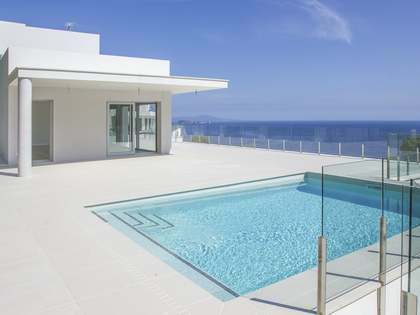 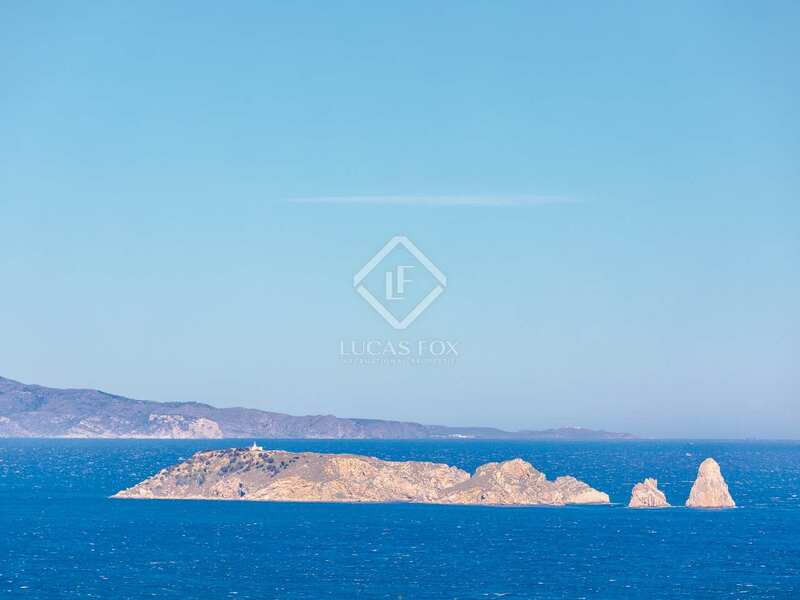 This magnificent, 6-bedroom villa for sale is located on a hillside close to the beach of Sa Riera and enjoys breathtaking sea views to the Medes Islands, Cap de Creus and to the snow-capped Pyrenees. 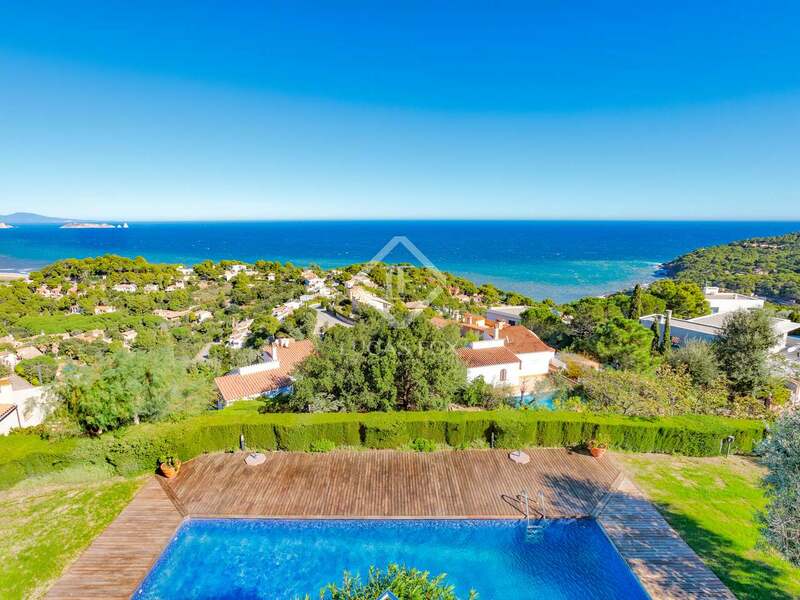 The beautiful sandy beaches of Sa Riera and Plaja del Racó are just 1km away and the emblematic village of Begur only 3 km away. 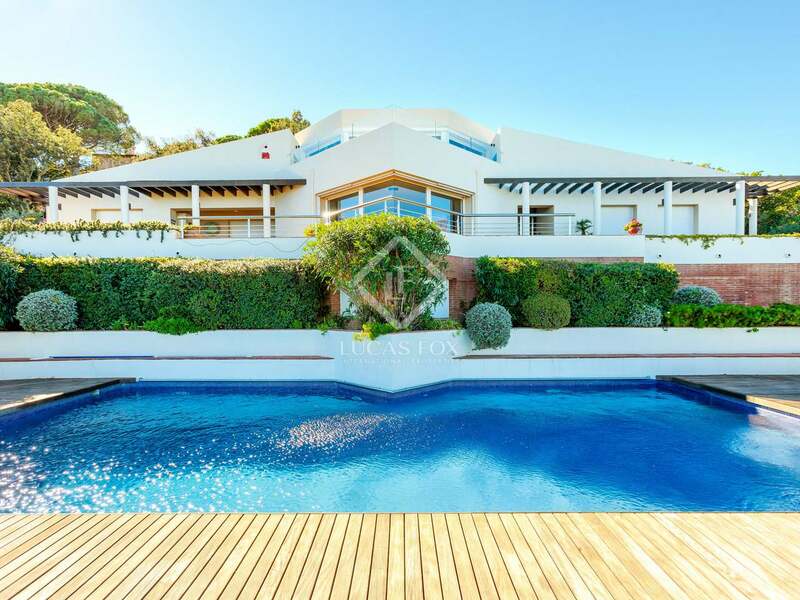 This exceptional villa, situated on a large plot of just under 3,000m², was constructed in 1994 and is presented in immaculate condition. 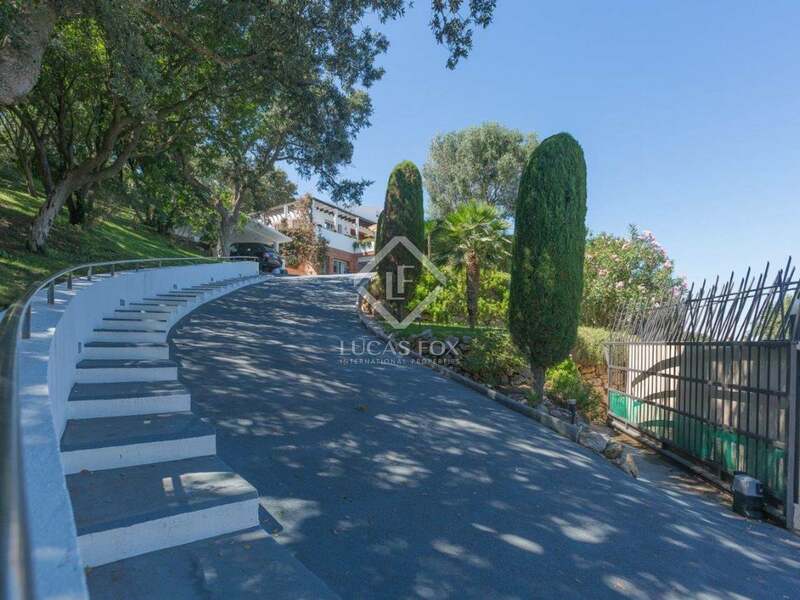 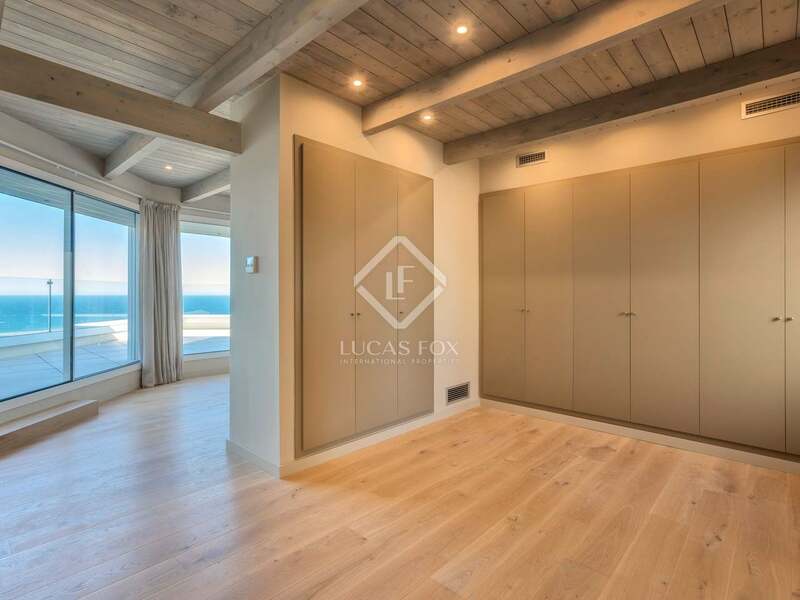 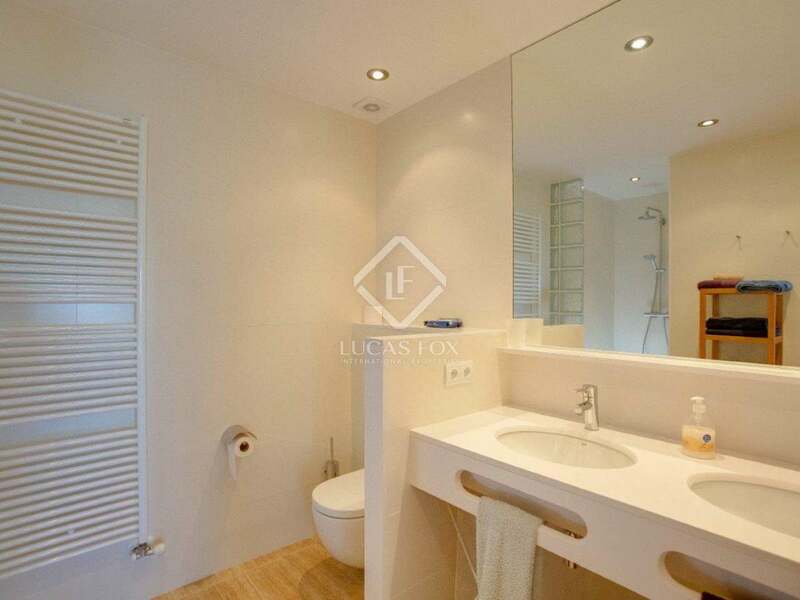 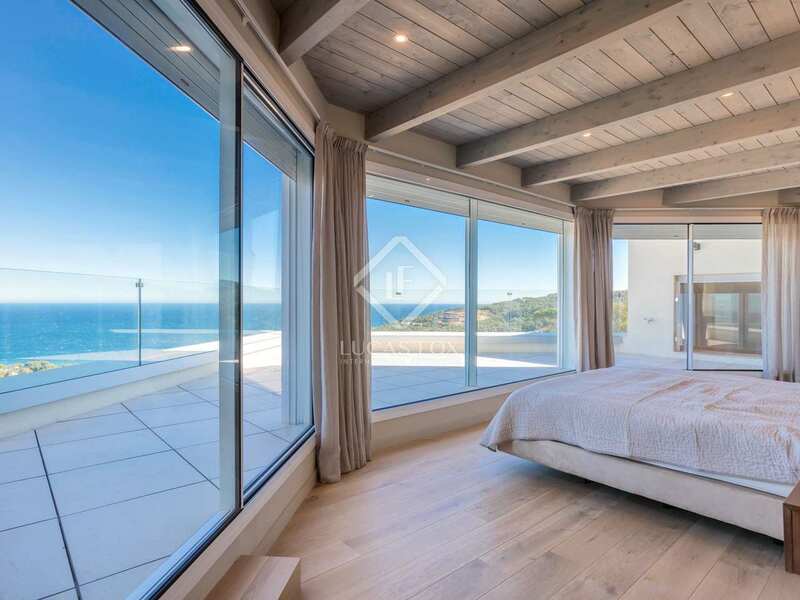 The property is built across three levels and has recently been extended with the addition of a large luxury master suite with walk-in dressing room and private terrace with exceptional sea views. 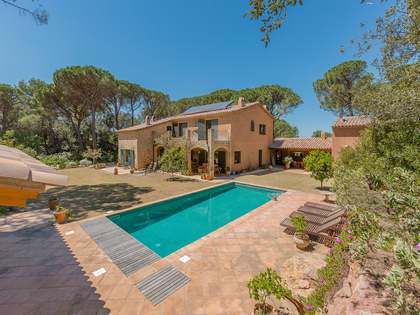 The property boasts spacious living areas, 5 further bedrooms with en-suite bathrooms (including guest studio with independent entrance), large terraces, a heated swimming pool, a purpose built wine cellar, a private garage and several multipurpose rooms. 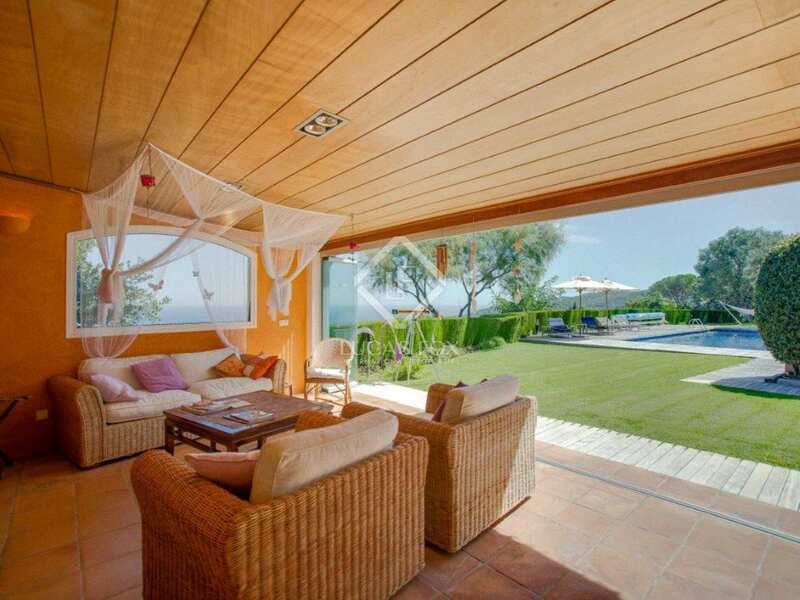 The swimming pool is surrounded by wooden decking and a lovely landscaped garden. 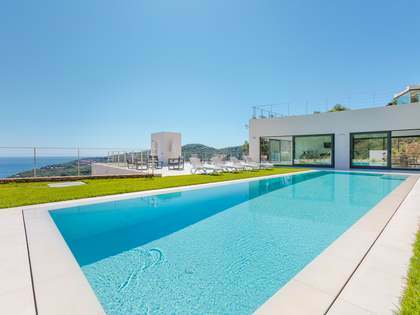 Alongside the pool is a summer porch with a chill-out area and kitchen for al fresco dining. 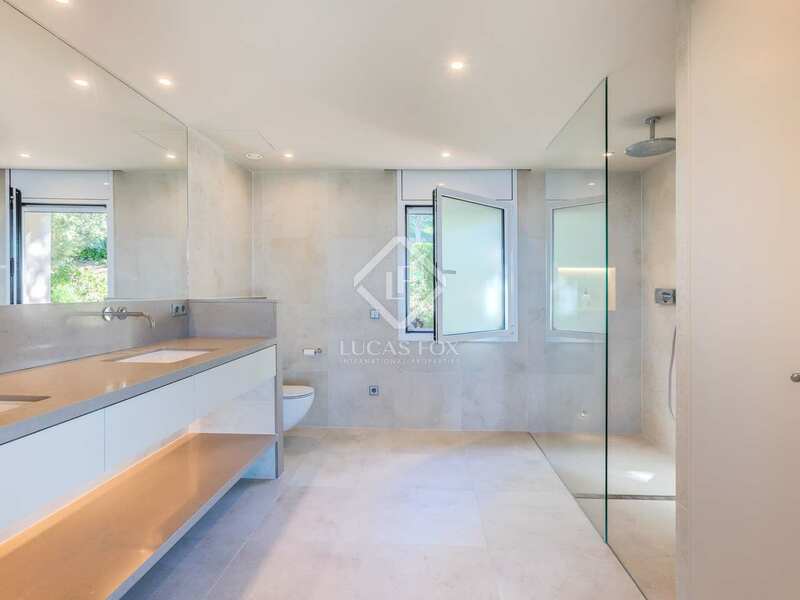 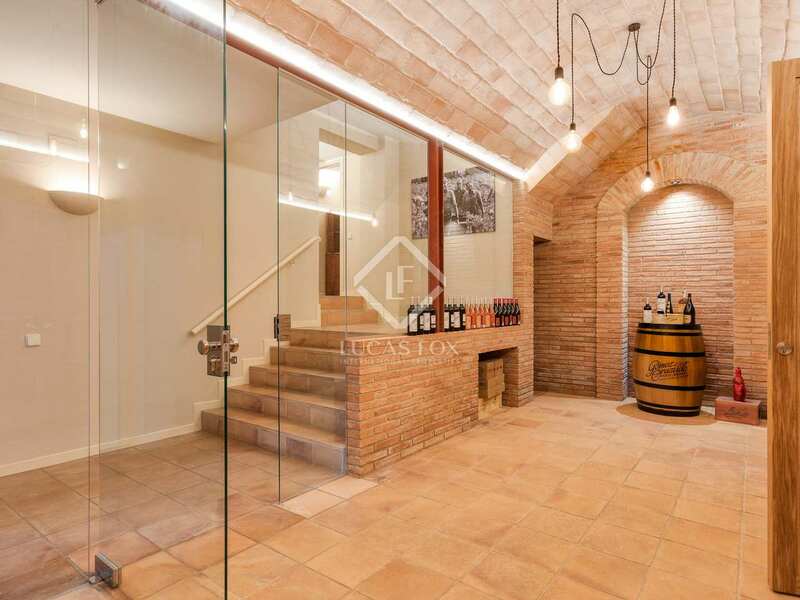 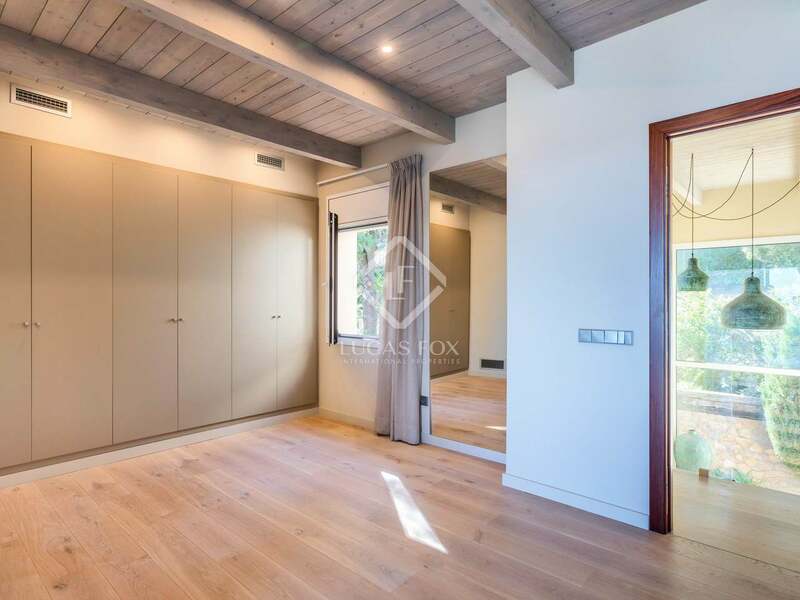 This luxury Costa Brava property for sale is fully equipped with air conditioning, central heating, marble and wooden floors and electric shutters. 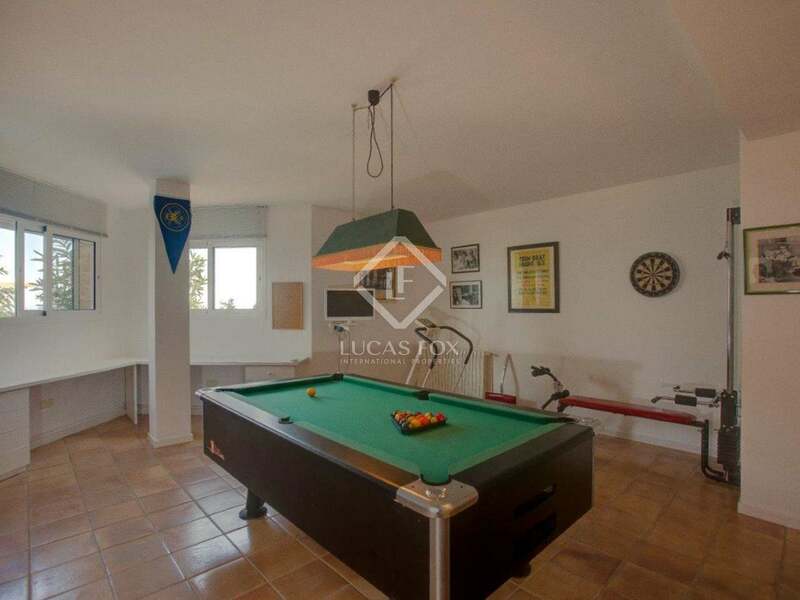 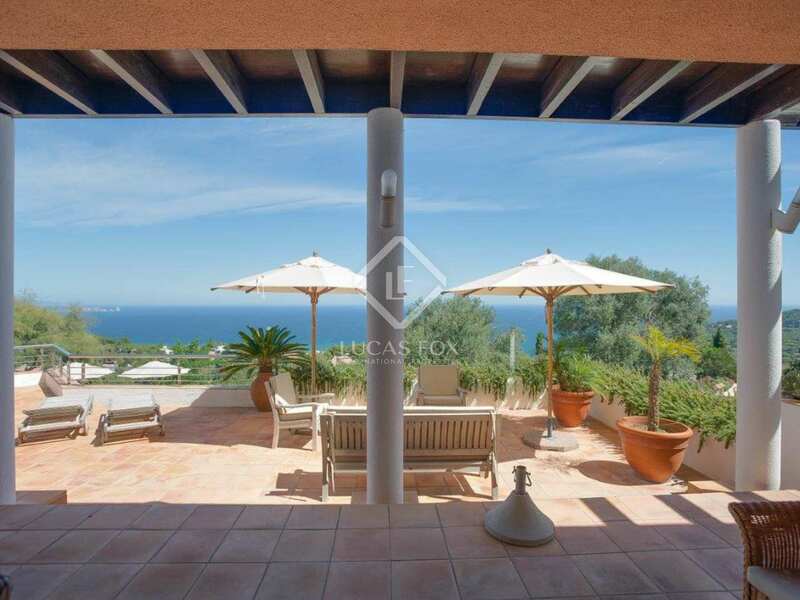 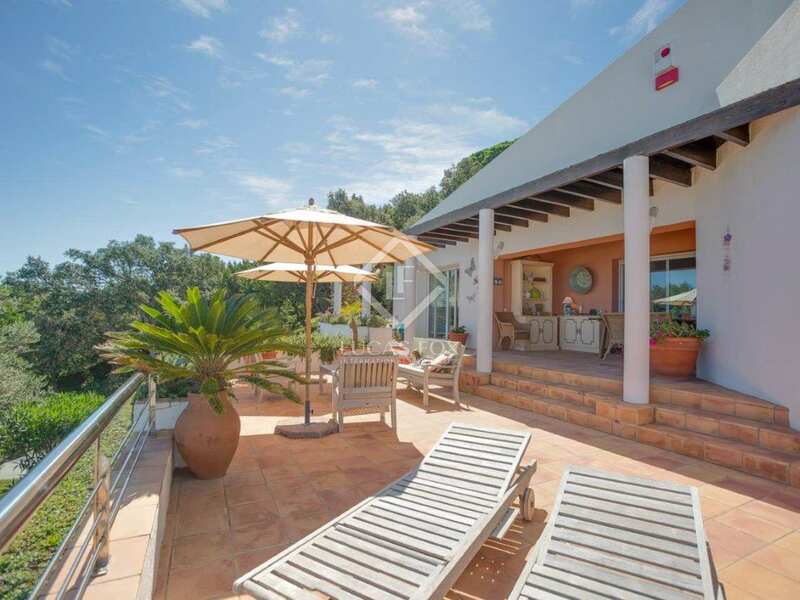 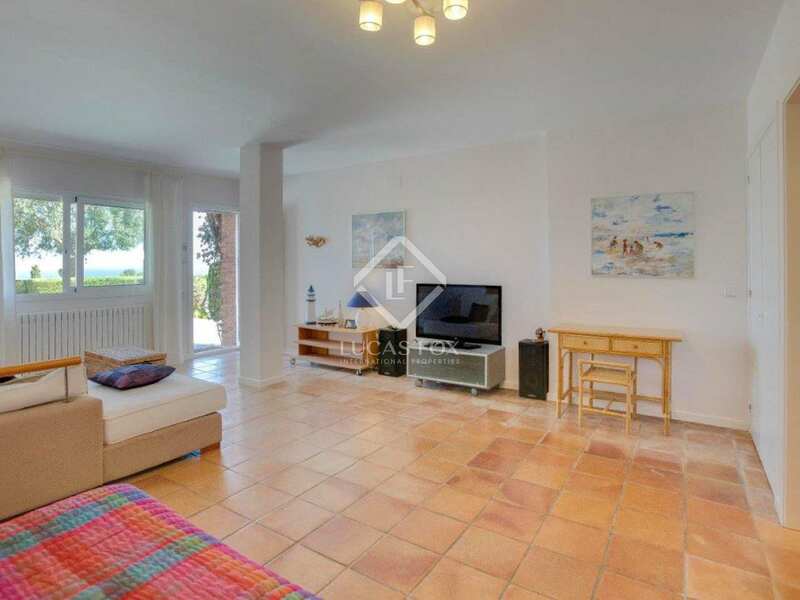 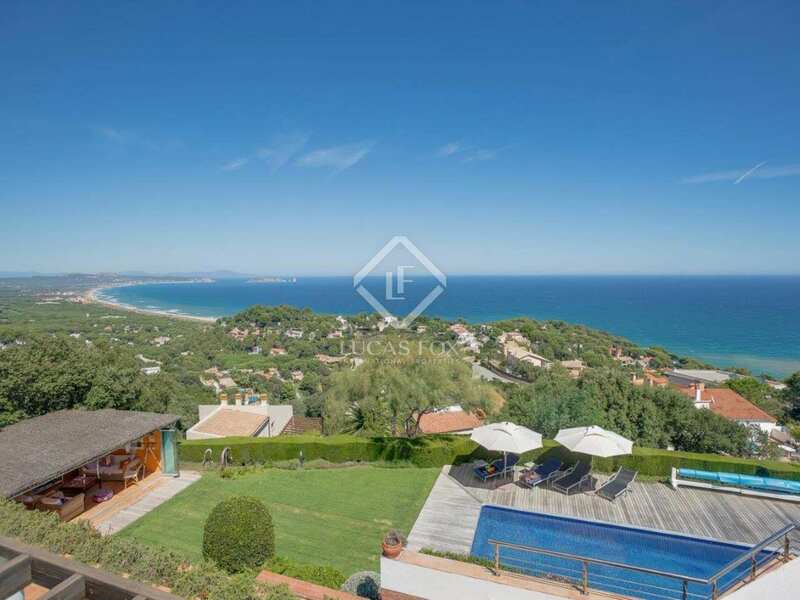 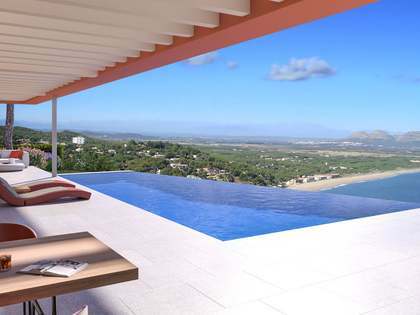 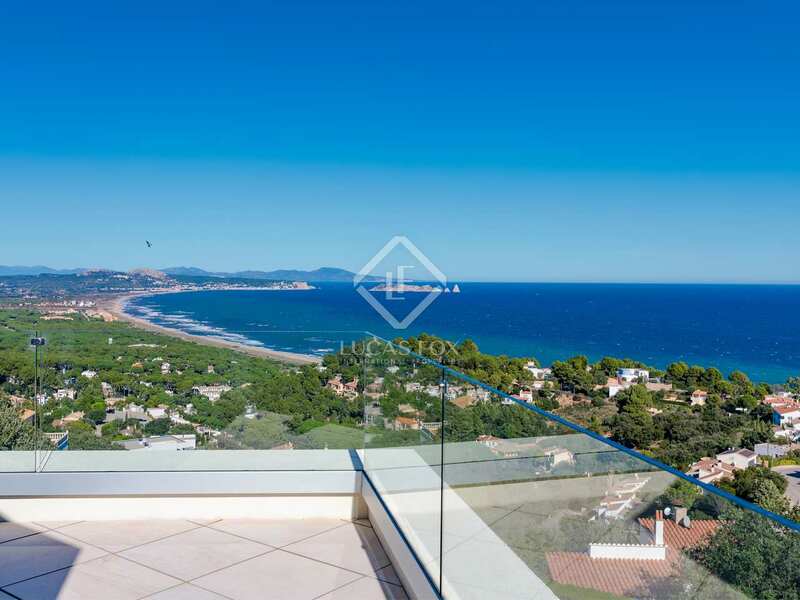 This outstanding Costa Brava property for sale is located a 15-minute walk from Sa Riera beach. 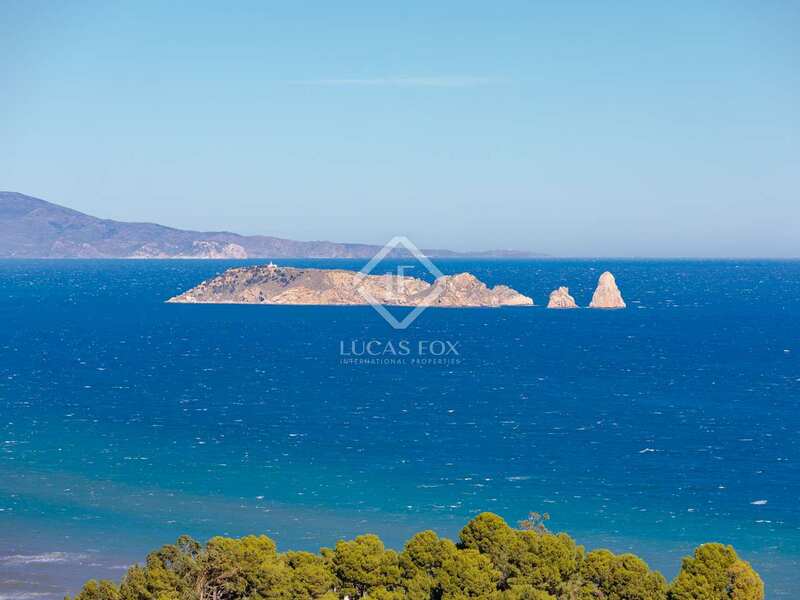 The town of Begur is just 3km away, offering a wonderful selection of restaurants, cafés and boutique shops. 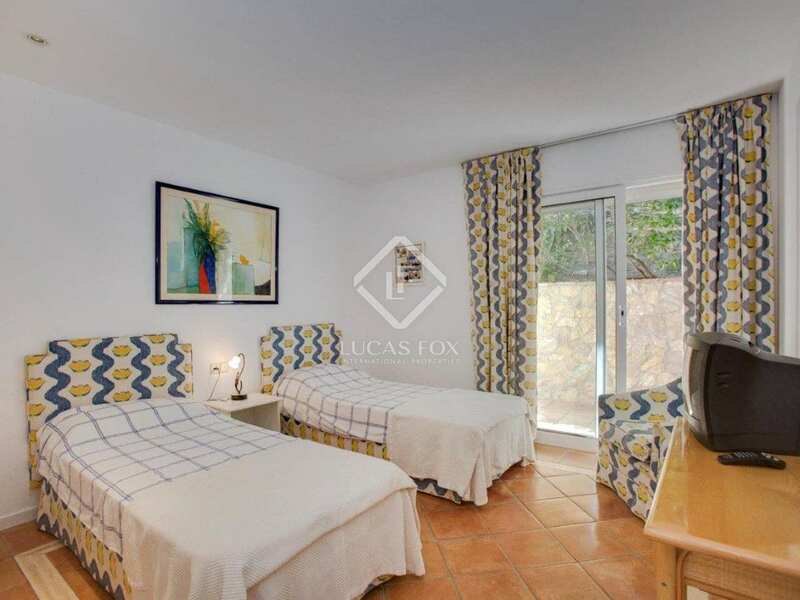 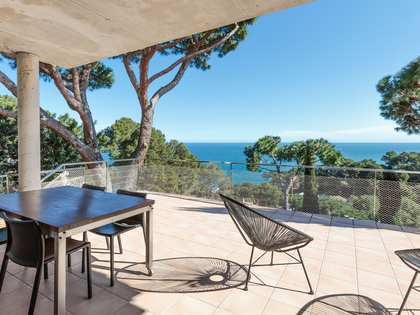 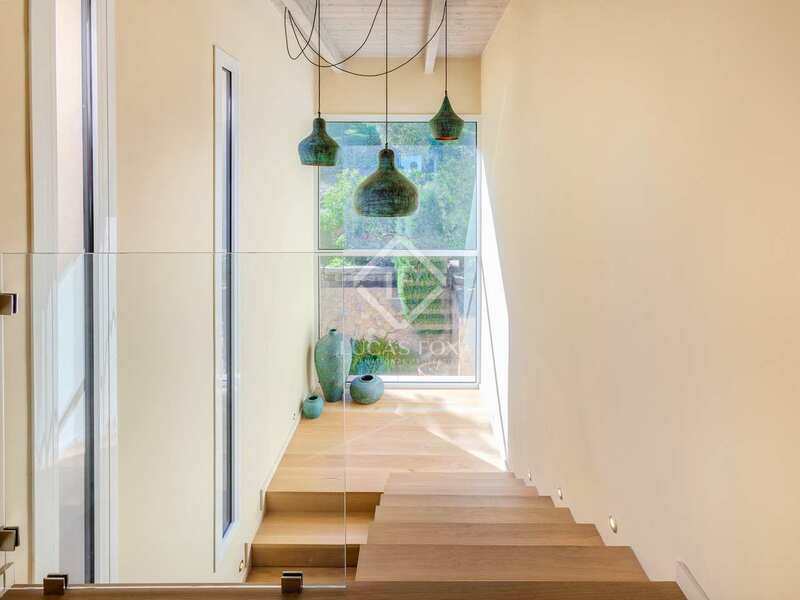 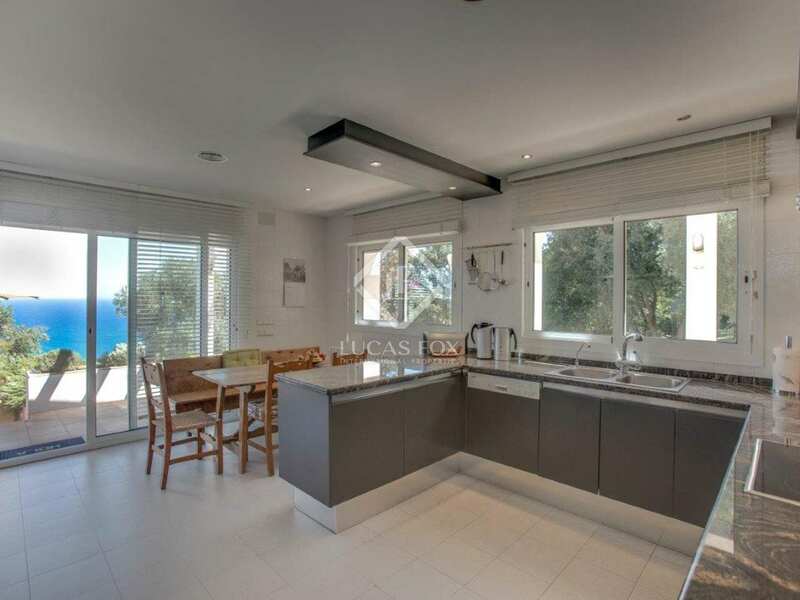 The house is also within a 15-minute drive of some of the region's finest beaches, including Sa Tuna, Aiguafreda, Aiguablava, Tamariu, Llafranc and Calella de Palafrugell. 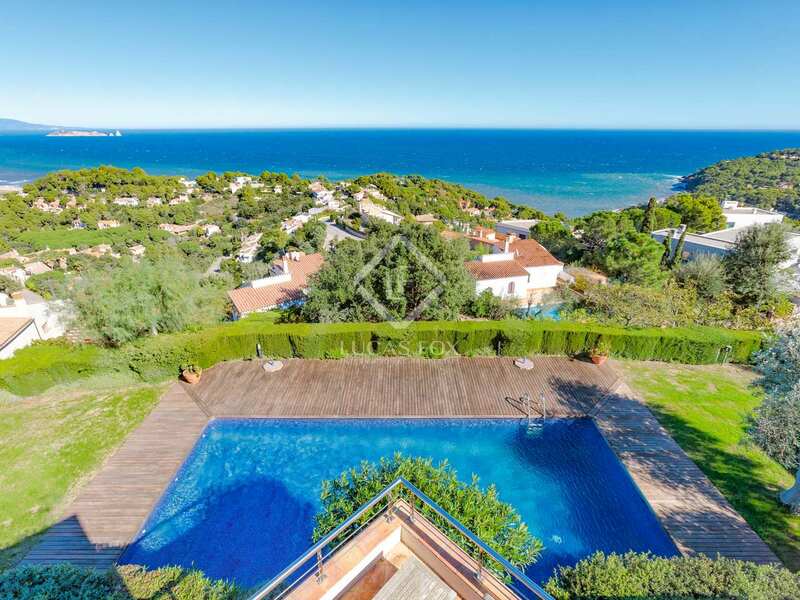 The property is also a few minutes' drive to 2 of Catalunya's finest golf courses; Golf Platja de Pals and Golf Empordà.